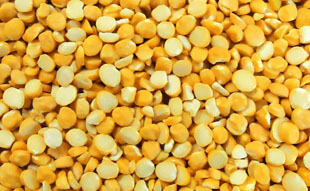 M/s Kumar Food Industries Limited (KFIL) is engaged in manufacturing /grinding of Chana Dal & Besan. 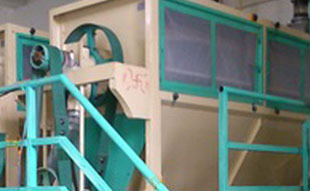 The manufacturing unit is at Siraspur (Delhi). 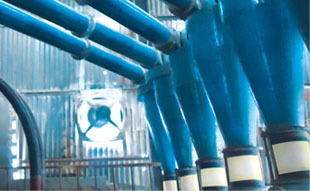 The Company is utilizing capacity at reasonable level and making maximum utilization of available resources. 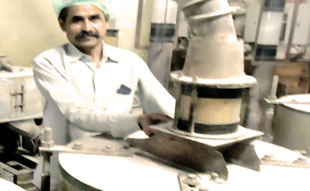 The Company was supplying entire production to renowned Company earlier, markets the products produced by our company till recently, which owns a prominent place in the FMCG Sector. The Brand is a familiar household BRAND name that spells quality and trust across millions worldwide. Its leadership in India in the Branded Food Segment is driven by its availability, quality and consumer awareness. Our vision is to be able to reach every household across the globe with its Quality Produce for a healthy lifestyle. 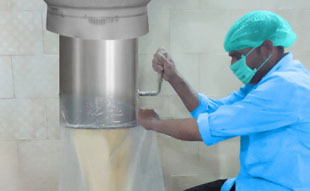 Kumar Food Industries Ltd (KFIL) is the most reputed name in the field of food products. The Company brand is India's fastest selling wheat flour and has made a popular name in the global market. 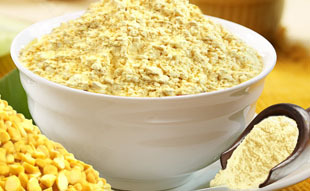 The distinctiveness of products and further broadening of product lines has established the company as the most acknowledged manufacturer, exporter and supplier of Wheat Flour, Basmati and Non-Basmati Rice, Pulses and Beans, Corn Flour, Maize Flour, Atta, Mustard Oil, Pickles and Samoline (Suji). KFIL has a wide and strong distribution network with presence in PAN India from Kashmir to Kanyakumari comprising of 2500+ strong distributors/ dealers in all major centers of the country. As the company will expand, the Company propose to promotes these dealers into distributor and distributor into Super Stockiest so that they also reap the benefit of the expansion of the Group. Backed by the strength of wide distribution reach and high brand equity, KFIL has been able to successfully enter into other categories of food products like Rice, Salt, Tea, Pickles to name a few. To delight our customers with quality products. 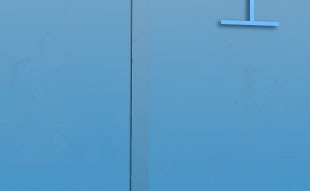 To grow and reach a higher level in the industry through continuous innovation, outstanding quality and service. Mr. Dharminder Joshi - Executive Director. DCB Bank, Karol Bagh, New Delhi.